When it comes to using gadgets, there are few things that are bound to happen. Forgetting your phone’s password is definitely one of them. iPhones are some of the phones that can’t be accessed without completing a security check, such as providing your passwords. Those who use the iDevice can easily relate to this. If you are one of those having such problems, you are in the right place, as we will be offering you Apple password help without having to pay a dime. When it comes to Apple password related issues, there are few options to take. One is removing the Apple ID password, while the other option is to reset it. Most of the times, removing the password for safety reasons seems to be a bright option. When you need Apple password help, using the iMyFone LockWiper will be great. The tool is known to help people remove Apple ID password and good at solving other related issues. There are many reasons why you may not know the Apple ID password. From buying the iPhone from someone to forgetting your own Apple ID. Once you’ve forgotten the Apple ID, you will be able to use another Apple ID thanks to the iMyFone LockWiper. 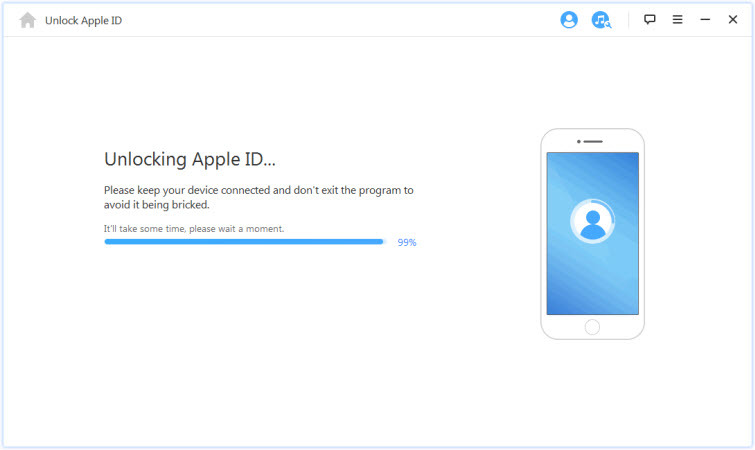 It has the ability to remove the iCloud account from your device and any other iDevice. It works perfectly even when you don’t remember the password. It helps you gain the whole control of your phone and enjoy all the iOS features. It is compatible with all iOS versions of iPhone, iPad and iPod touch. Step 1. Download the launch LockWiper on your computer. Step 2. Once your iPhone has been detected by your computer, choose the “Unlock Apple ID” mode and click “Start to Unlock” to begin. Step 3. 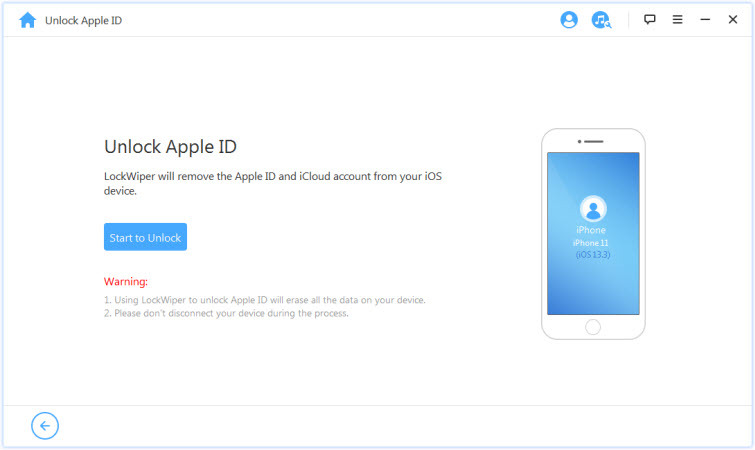 This will start to remove your Apple ID completely without any inconvenience. Note: If the Find My iPhone feature is enabled, you need to reset the settings on your phone first. Just follow the instructions on the interface on the program. Step 4. Then it won’t take long to remove the Apple ID. You can now use your own or create a new Apple ID for the phone. Please note that the iMyFone LockWiper only supports those already activated devices. The Two-Factor Authentication is one of the Apple’s security feature that they’ve pushed ever since they rolled out the iOS 10 and the macOS Sierra. Both Two-Factor Authentication and inputting your password will still require entering a code which Apple usually sends to your iDevice. 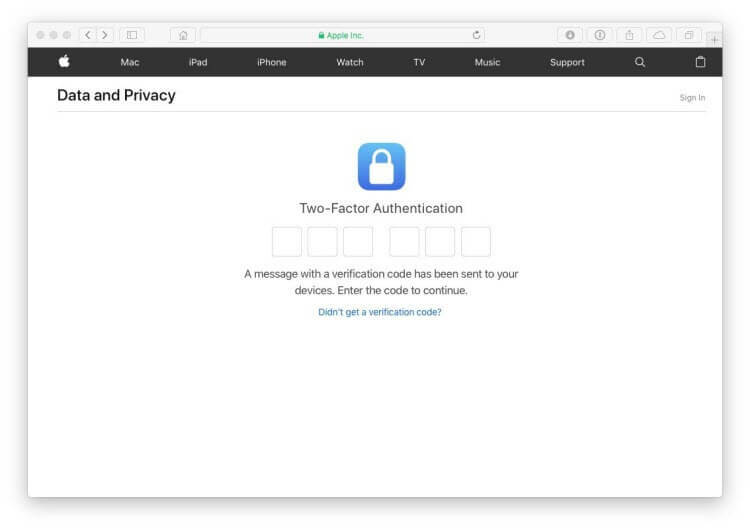 Step 1: On the Apple ID page, you will be asked to input your email address and numbers that are associated with the two-authentication. Step 2: After inputting the correct numbers, there will be lots of options which usually offers to reset your password using another device. Step 3: If you opt for alert, you should receive an alert which would include system preferences iCloud. If you don’t want to use the Two-Authentication, sending a password reset email is your best bet. A password will be sent to you through your other email address which should be associated with your Apple ID. Step 1: From the iforgot.apple.com, you will be given an email and click on the “Continue”. Step 2: A title of “How to reset your Apple ID password”. 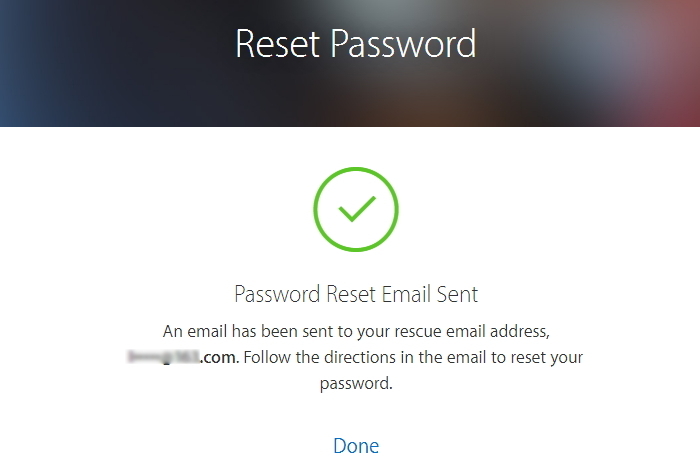 Step 3: Once you get the email, click on the “Reset Now” link and follow the steps to continue. You answered some questions when you created your previous Apple ID or when you were setting up your new iPhone. It could be the name of your first pet or your favorite teacher. If answering security questions is what you choose, then you can follow the steps below. Step 1: First, enter your date of birth or other answer. Step 2: You will then be asked two questions. 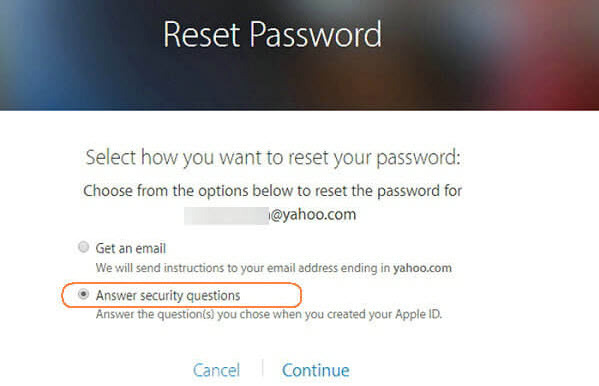 Answer the questions correctly and you will be taken to the Reset Password Page. Step 3: Now, enter the new Password twice and it’s done. 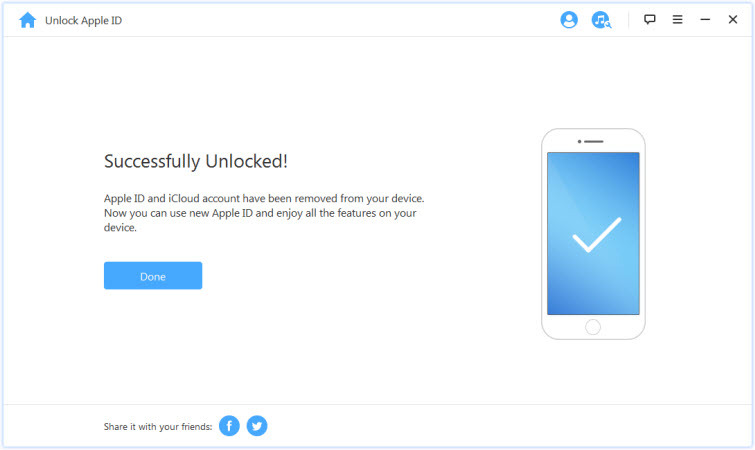 After a backlash due to the iCloud security, the Two-Step Verification was then introduced. Though this security feature is not new, it can still be used. If you were one of those who had issues with the security when the Two-Step verification was introduced. You used it to open your set up your Apple ID. So, if you remember the 14-character recovery key, then you are good to go. That is why it is always great to have it kept – you don’t want to lose it. 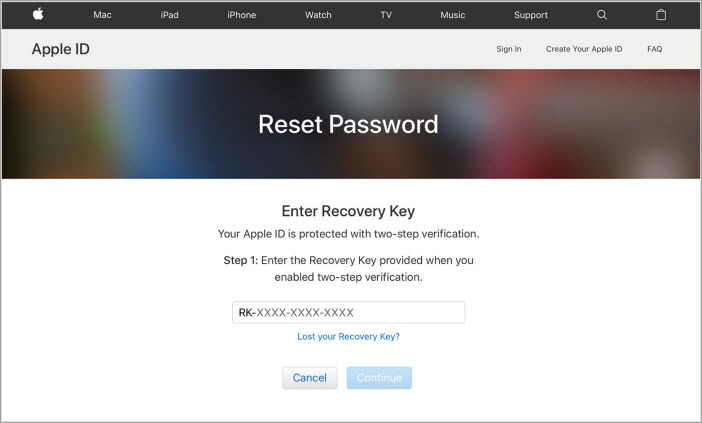 Using the Two-Step Verification mode depends on knowing your Recovery key. Note: Once you change your Apple ID password, you’ve got to update your iCloud settings using any iDevice. So, there you have it, if you need any Apple password help, using these methods will help you perfectly. You don’t have to worry about anything. Not even a password issue should stop you from enjoying your iPhone.